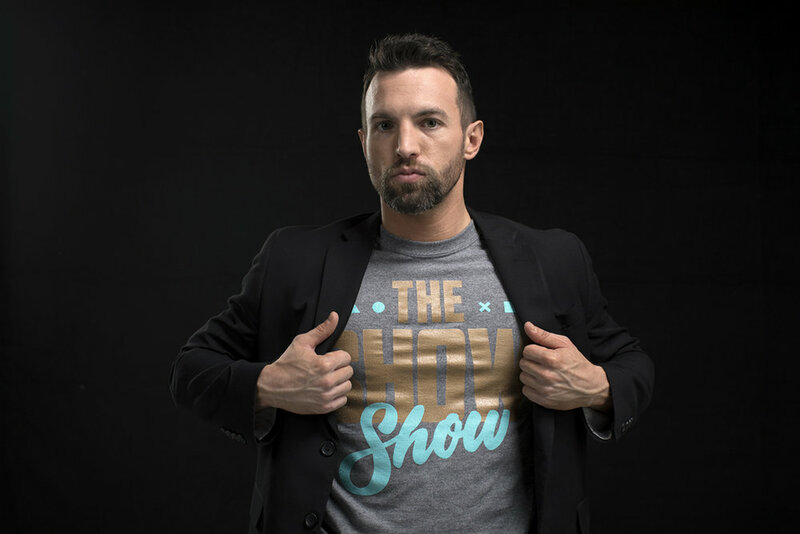 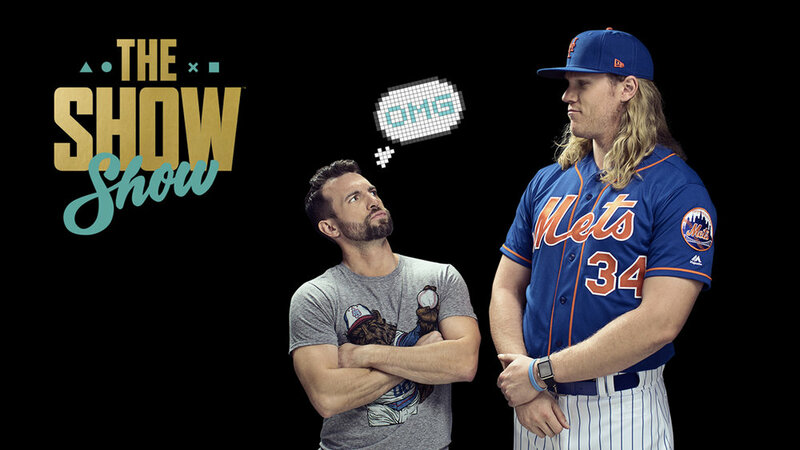 The Show Show is a late-night style variety show designed to push The Show beyond the world of baseball. 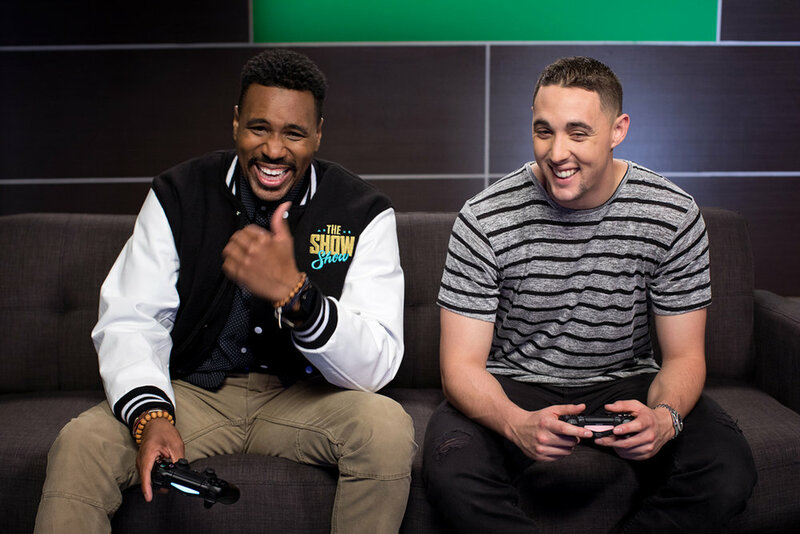 Each episode features our host, Rooster Teeth’s Tyler Coe, San Diego Studios game designer Ramone Russell, and a featured MLB athlete or gaming influencer. 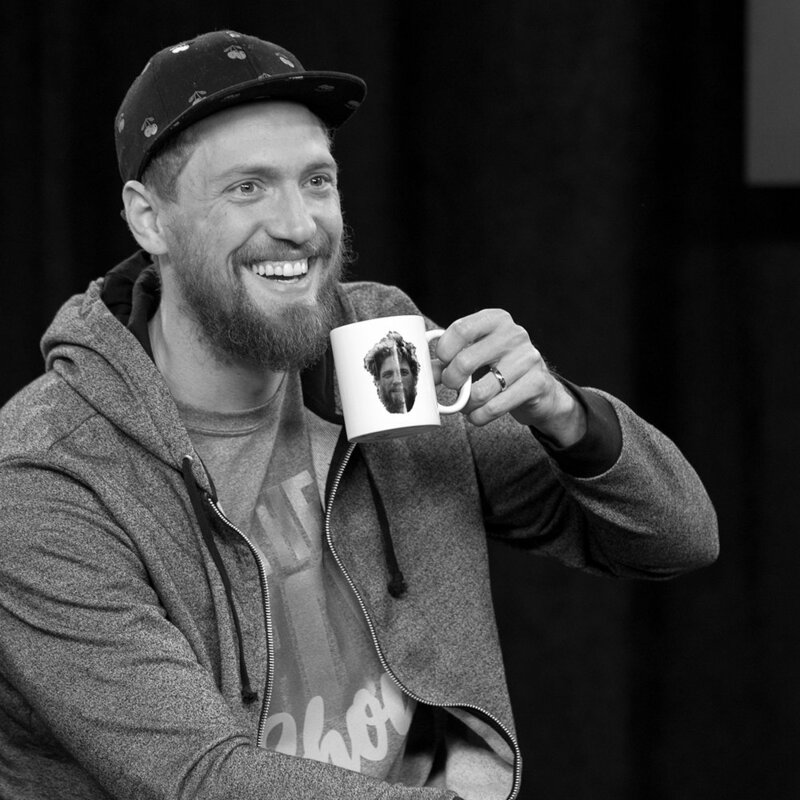 We created full episodes of branded content, short game intro videos, funny highlights, gifs, and social media assets from the footage.